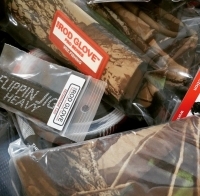 The Rod Glove was one of the first products on the market to provide protection for rods and reels for anglers. 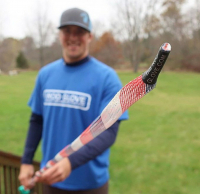 Starting back in 2010, the Rod Glove was designed with anglers in mind. With so many Pros now using the product, new consumers may wonder what sets our products apart from the rest. This weekend the top student angler teams from across the nation will compete at the Tenkiller Lake in Oklahoma. The students have had to finish in the top 10 percent of the field in one of four tour events or win a state qualifier in order to participate. If you travel or are looking for a bit more protection, take a look at the Rod Glove Pro Series. The weather is warm and so is the fishing and if you will be carrying your rods to either the boat or the shoreline, you will want an easy way to keep them bundled. 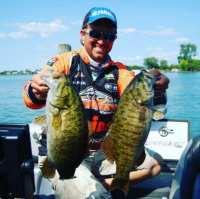 Chris has fished in the BASS Northern Opens both as a co-angler and recently as an angler. 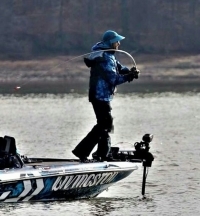 Although presenting it's challenges, Chris is determined to one day make it pro in the Bass Opens and qualify for the Bassmaster Elite Series and ultimately the Bassmaster Classic. The Rod Glove Elite Randy Howell spent some time to review what it is about the Rod Glove that he likes to help him stay organized on the tournament trail. 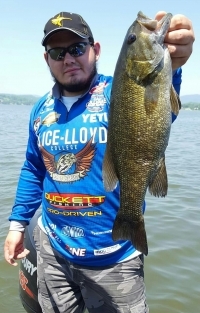 The Rod Glove is a proud sponsor to many college, university and highschool teams across the states and Bemidji State University fishing team from Minnesota is one of the 17 teams that competed this past weekend on Toledo Bend. With many teams travelling great distances, the Rod Glove is proud to provide a product that helps these young up and coming anglers protect their gear. The Rod Glove is one of my greatest sponsors. I protect all of my rods in my rod locker with The Rod Gloves as I take out my rod holders so that I can fit more rods in for tournament day. 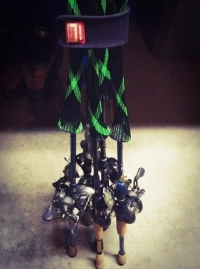 The Rod Gloves keep my eyes protected and my rods from tangling up. Another product that I really enjoy is the E-Cable. The E-Cable keeps all of my electronics neat and tidy and visually streamlined.